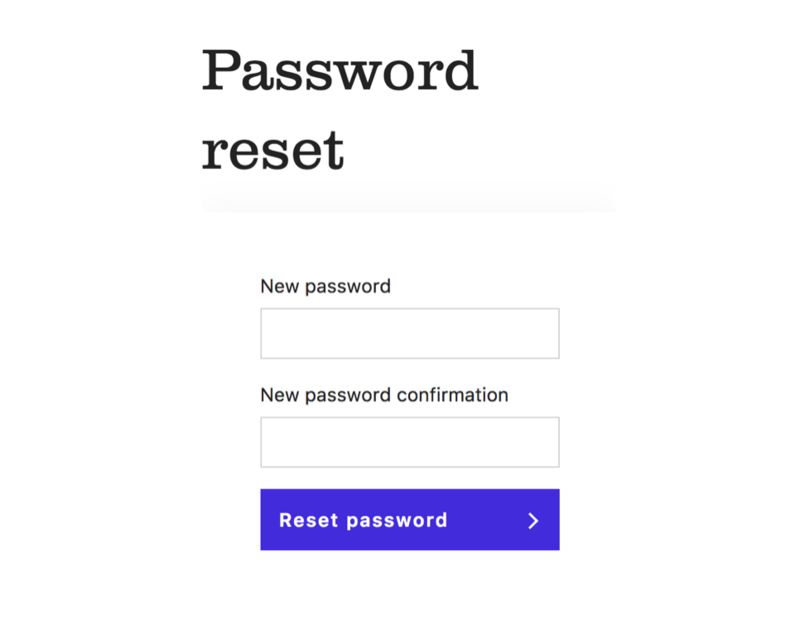 If you've forgotten your password, don't panic! Here are some easy steps that you can take to gain access to your account again. 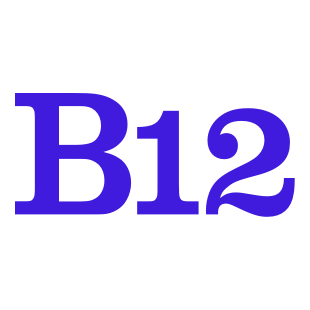 Firstly, head over to http://www.b12.io/ and click on the "Login" button. 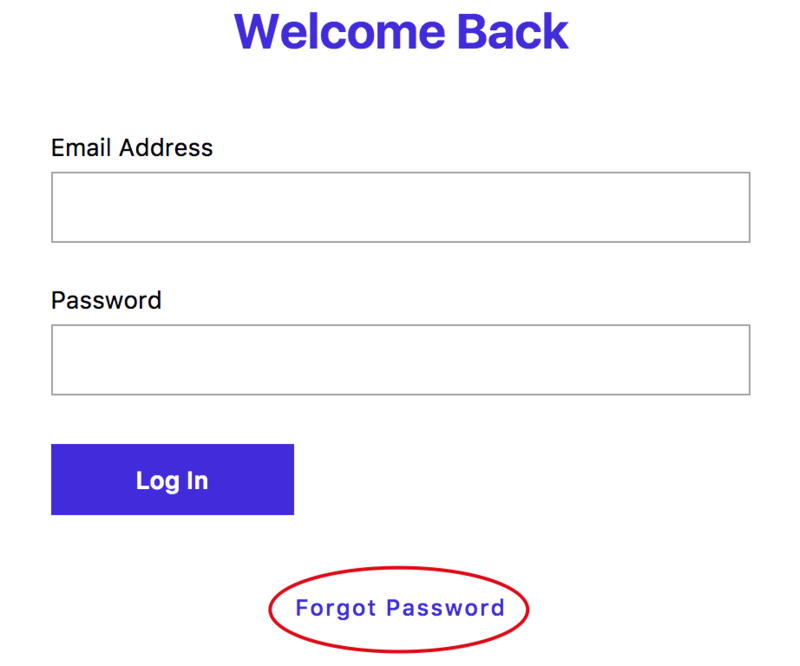 After you have been directed to this page, click the "Forgot Password" button as seen below! 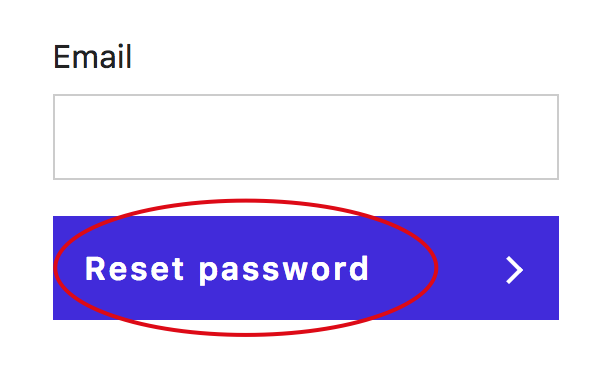 Type in the email that you have used to register your account with and click on the "Reset Password" button! 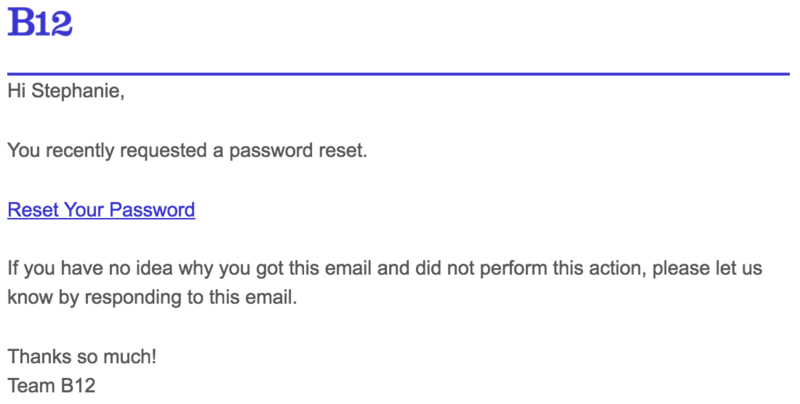 An email will be sent to your account and just click on the "Reset Your Password". 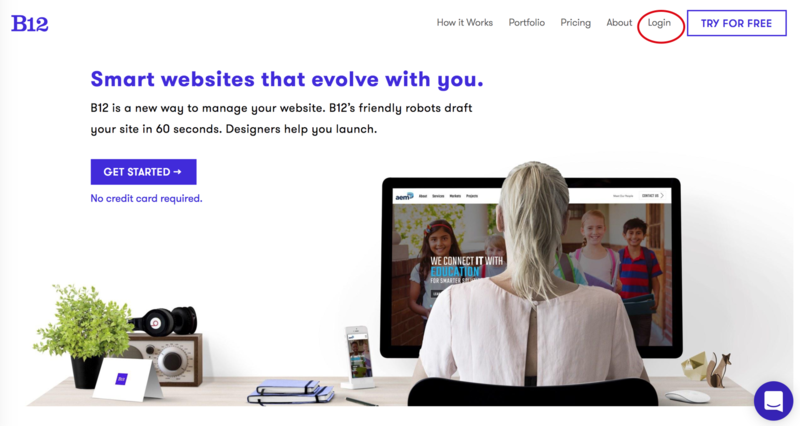 You will be directed to the page below. Simply key in your new password and you're good to go once again!